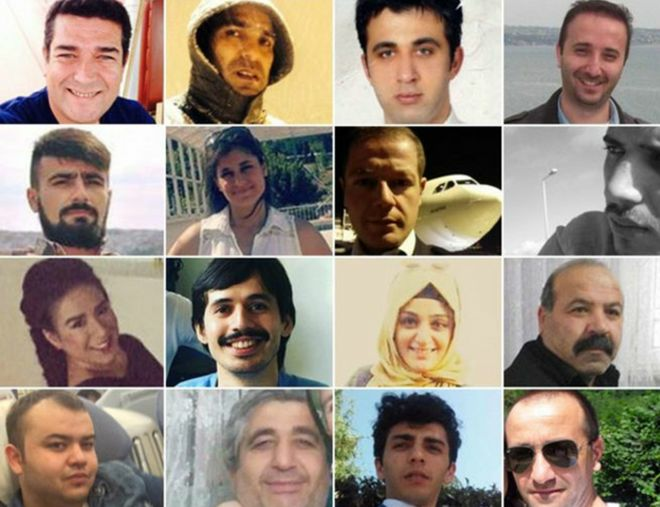 The attack on the evening of 28 June at Istanbul’s Ataturk international airport left 44 people dead – 19 of them of foreign or dual nationality. Some 240 were injured, some of them critically. These are the stories and backgrounds of some of those who lost their lives. 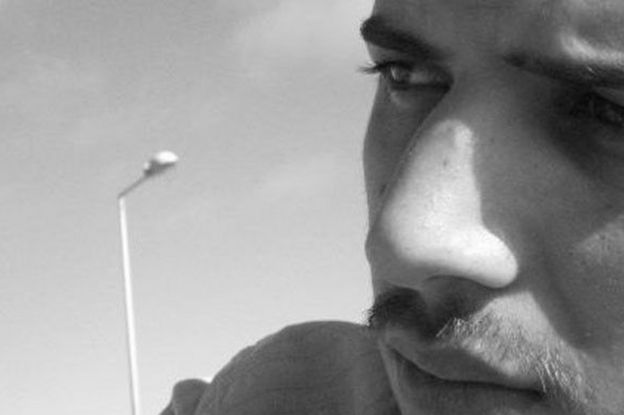 Gulsen, a 21-year-old ground services crew member, was shot dead inside the terminal building. Umut was a customs officer who shot one of the attackers. He tried to check if the gunman was alive or dead but was unable to escape when the attacker detonated his suicide vest. There are numerous Facebook pages now in his memory. One of them is called “Umut Sakaroglu the hero”. People are sharing messages to say that his actions stopped the attacker and prevented an even more dire situation.